Our purpose is to provide access to all college programs, services, activities and facilities for students with disabilities. This includes encouraging self-advocacy for students and connecting them with resources and support services across campus to help them achieve their personal best. Looking for Information regarding Priority Registration Fall 19? The Counseling and Psychological Services department is providing a free mental health screening resource. This self-assessment does not replace professional help, but may help you identify if you are at risk of developing a disorder. Visit the assessment here. 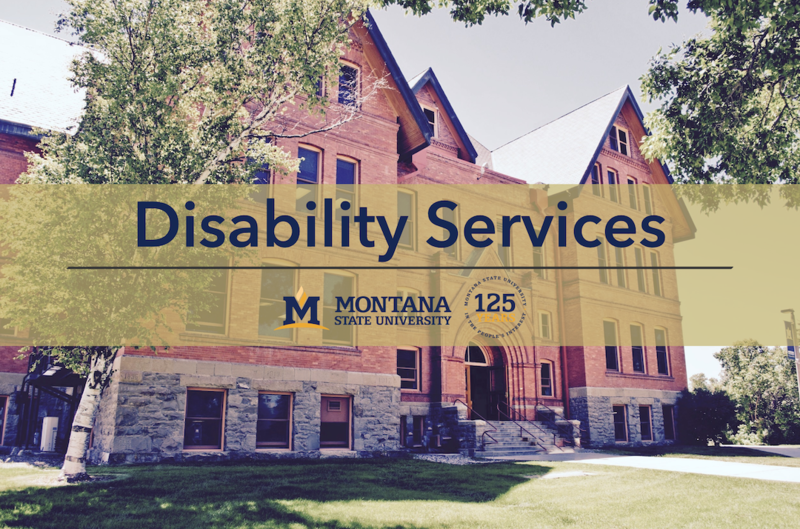 Looking for more information relating to Disability Services at a college or university? The Office of Civil Rights (OCR) has a page dedicated to the rights and responsibilities of students with disabilities attending post-secondary schools. View their page here. For more information regarding the differences between receiving accommodations in high school and in college, see this information page.